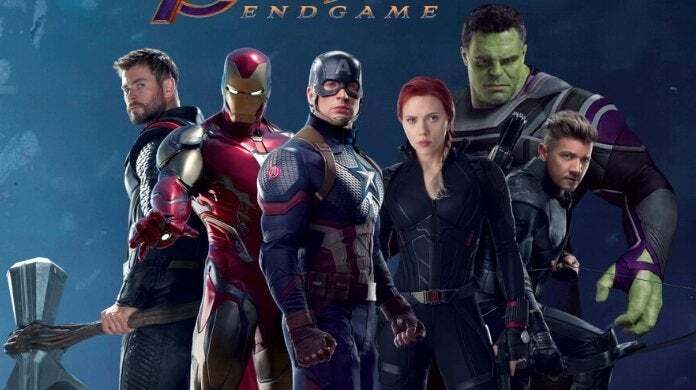 As we get closer to the release of the biggest event in Marvel Studios history, we're finally starting to get a better picture of Earth's Mightiest Heroes in Avengers: Endgame. While there's a severe lack of firepower on the heroes' side after the events of Avengers: Infinity War, but they'll be getting some back up from Carol Danvers after her debut in Captain Marvel. But a character as powerful as her prevents some challenges, as directors Joe and Anthony Russo recently revealed during an interview with CinemaBlend. "That's what kind of fires us up, I think, on a storytelling level, to be honest with you," said Anthony. "Because when you do have powerful characters, you have to work that much harder to find their vulnerabilities and complexities. And Joe was mentioning on a storytelling level… and keep the stakes high! "Because that’s where those characters are vulnerable. And actually, that makes for great drama, and you run in that direction. As storytellers, that's been one of the most fun things we've had working with these characters is figuring out ways into them where they are vulnerable and they aren't all powerful."